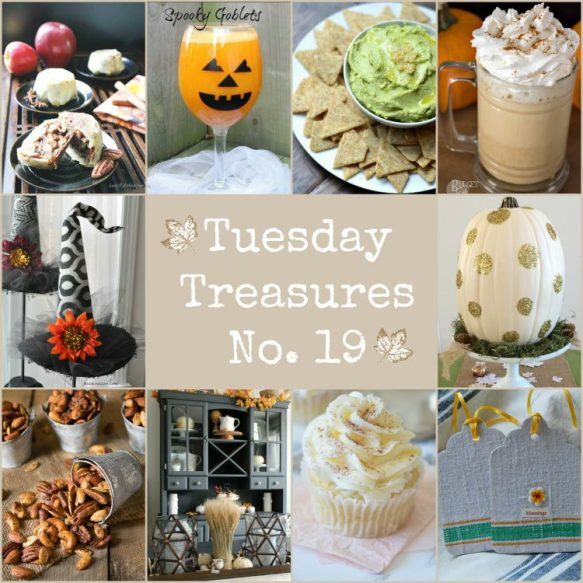 Find Ideas for Your Home at This Week’s Tuesday Treasures No 19! It has been a wonderful fall weekend here in Arkansas and it was the perfect time to view all of the creative shares from last week’s Thursday Favorite Things Blog Hop. I love all of the fabulous fall ideas! So much inspiration was presented and I am excited to provide you with a look at some of the favorites. Last week I started with the various Home Décor projects, so this week I am going to change it up and start with some great recipes found at the hop! Let’s start with these Easy Homemade Pumpkin Lattes shared by Chelsey from the Budget Girl. 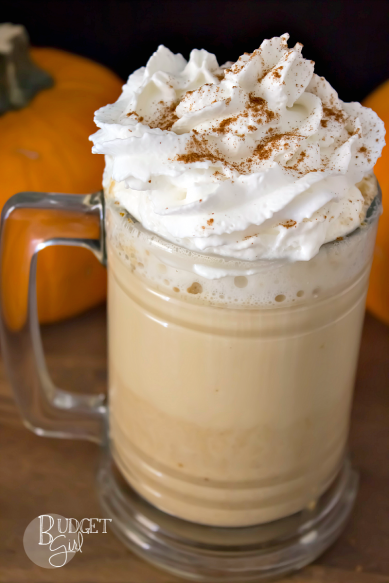 I love a good latte and of course Pumpkin is perfect for this season! And speaking of pumpkin and lattes ….. 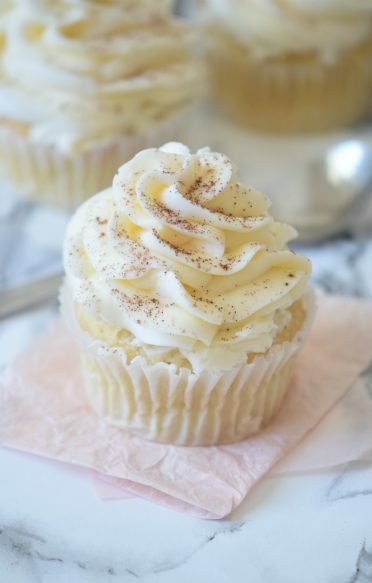 I couldn’t resist featuring these mouth-watering Pumpkin Spice Latte Cupcakes created by Ana from Carmela Pop! My favorite thing when I go to a fall festival is to grab a bag of warm spiced nuts. 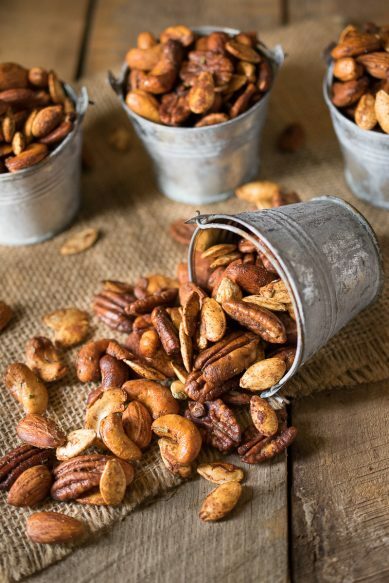 Now I can make them on my own with this terrific Autumn Spiced Nuts recipe shared by Janette from the Culinary Ginger. Don’t these Apple Pecan Spring Roll Mooncakes look delicious? Bobbi from Bam’s Kitchen tempted me with her wonderful recipe. 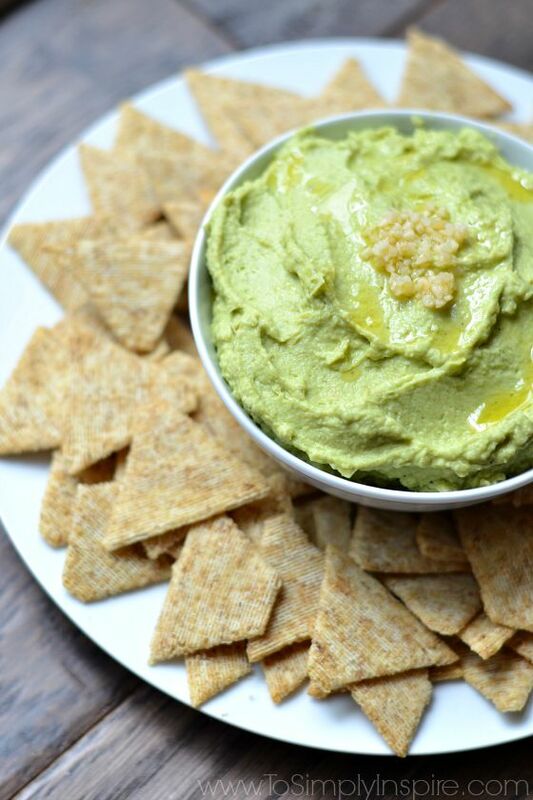 I love hummus and I love avocados so this recipe from Sherri of Simply to Inspire caught my eye. I think it will be a family favorite at our house! 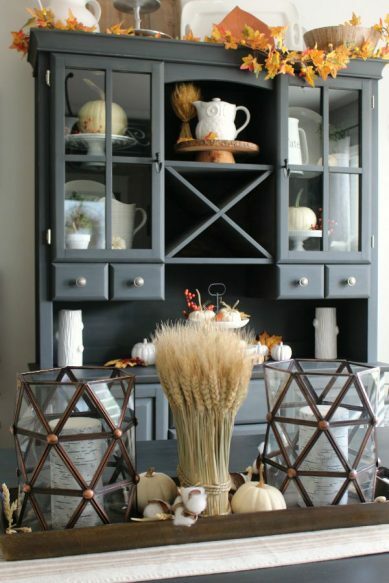 Now let’s take a look at some of this week’s fabulous and fun Home Décor shares. Diana from Adirondack Girl @ Heart shared How to Make Vintage Grain Sack Tags. 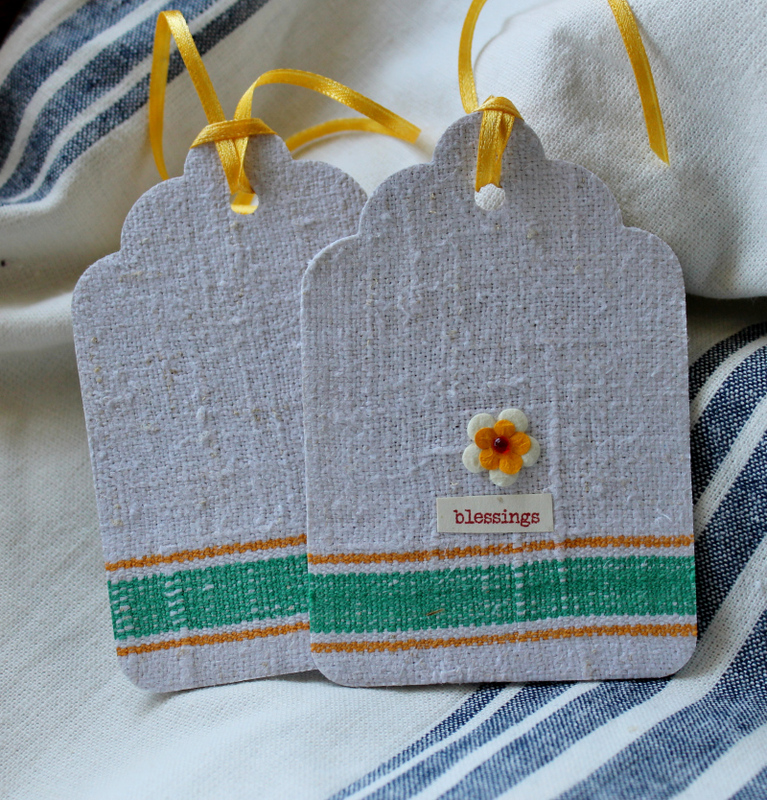 I am in love with the grain sack look and these tags were adorable. And there were some wonderful Halloween shares this week. 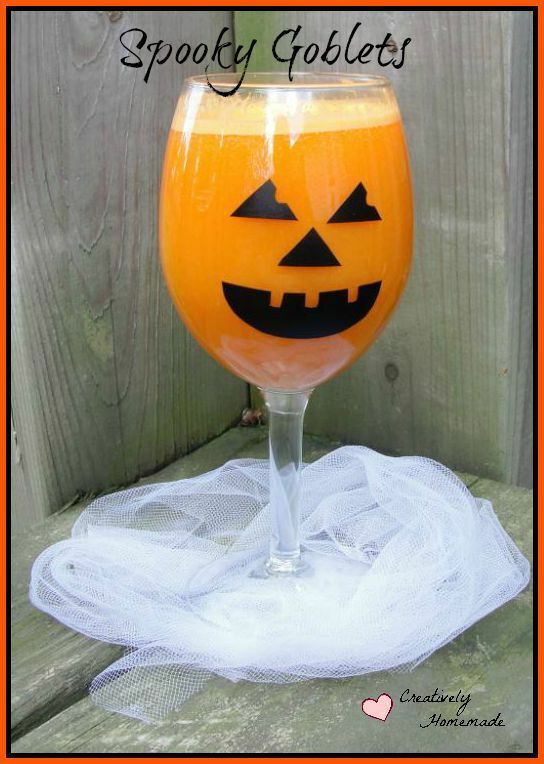 These Spooky Halloween Goblets shared by Jennifer of Creatively Homemade were so cute ….. and easy to make as well. I loved this beautiful Glittered Pumpkin Centerpiece created by Andrea of Tabler Party of Two. Wouldn’t it make your table look so elegant! 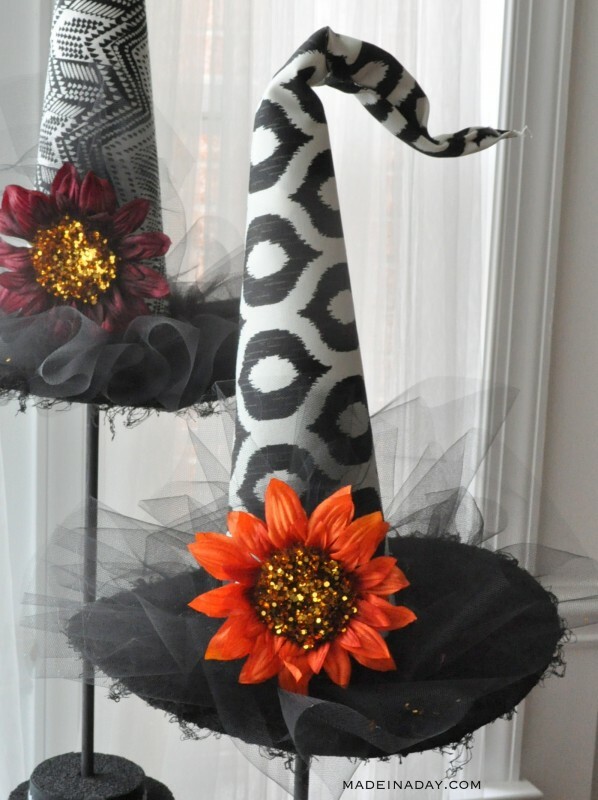 And these Halloween Witch Hats by Kim of Made in a Day really caught my eye. They are so creative! Now let’s take a tour of one of the homes on the Fall Home Tour 2015. I love to go on tours of other people’s homes and gather up some wonderful ideas. Thank you to Jenn of Clean and Scentsible for sharing her beautiful home with us. That’s it for this week’s Tuesday Treasures No 19. I hope you enjoyed all of the wonderful features. If you were featured this week or in the past, please grab the button from the sidebar! Take time to stop by tomorrow evening at 8 pm CST to inspire and be inspired at the Thursday Favorite Things Blog Hop. It just won’t be a party without you! Hope to see you there! Remember …. 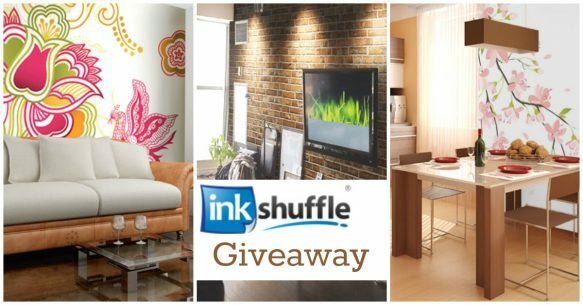 There’s still time to join this month’s giveaway. Click HERE to enter! Thank you Ana! I loved your recipe! Your blog is so beautiful! You are so creative Diana. I always love the things you create! 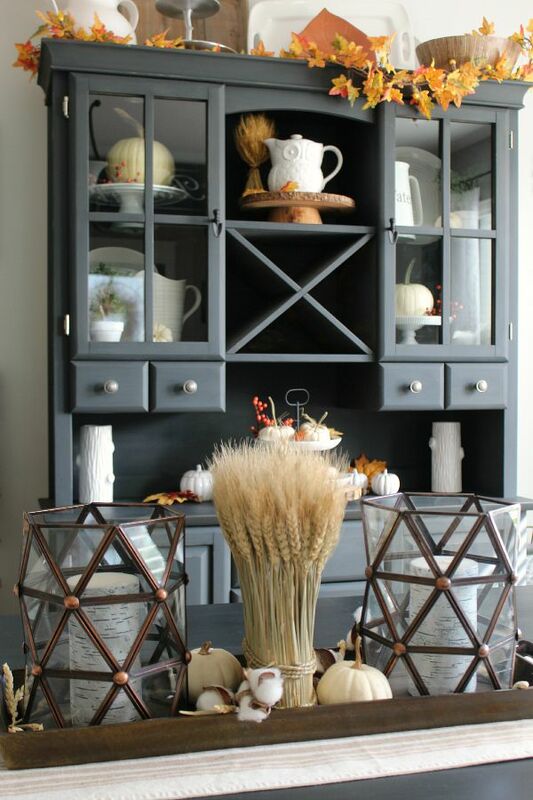 What a fabulous fall round up with home decorating and recipes, a little something for everyone. 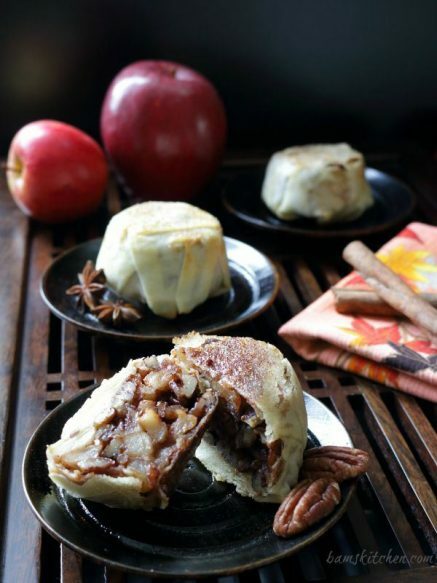 Thanks so much for including our apple pecan spring roll mooncakes in your round up. You guys are the best and I love your clever home decorating ideas. Thank you Bobbi! I had never heard of mooncakes. I can’t wait to try them. Have a wonderful week! You too Debi! Have a wonderful week. Thank you Jennifer! I loved the goblets. They were so cute! Happy Tuesday, Debi! And thank you so much for featuring my glittered pumpkin centeripiece!!! Andrea – I loved this pumpkin Centerpiece. I featured it here as well as on my Facebook page. My kind of decorating!